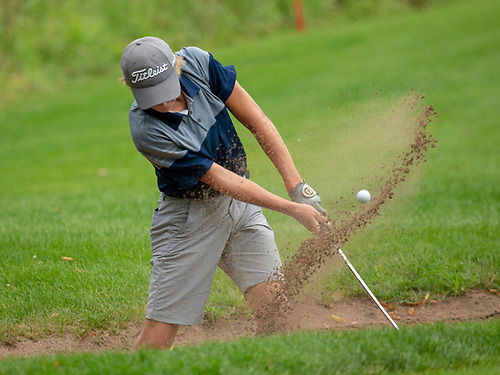 In 1961, the MGA developed a junior program and since that time, the program has grown dramatically, evolved and is thriving in many ways. 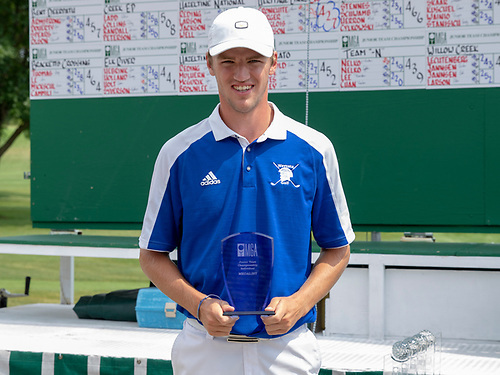 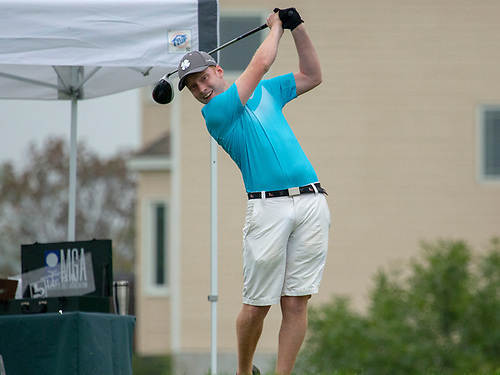 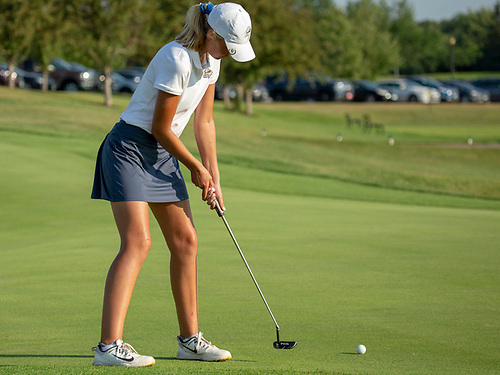 The MGA offers playing opportunities for golfers interested in playing golf as a social outing, competing in Championships or just learning and practicing the game. 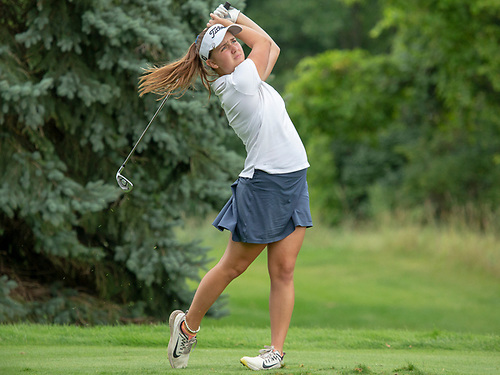 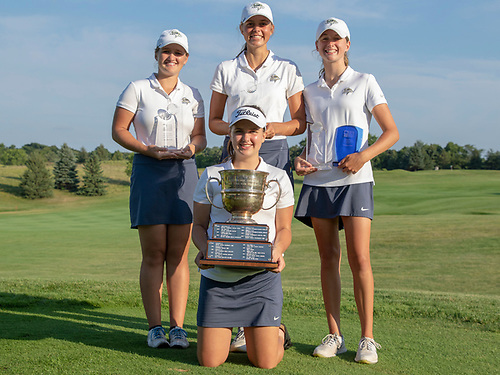 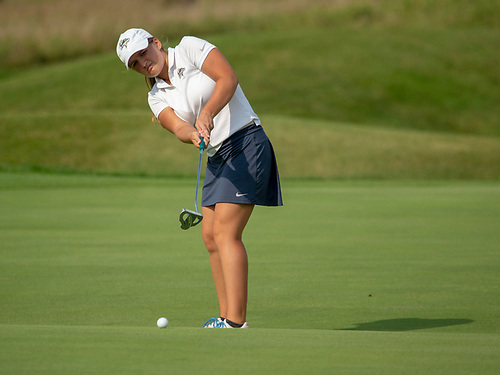 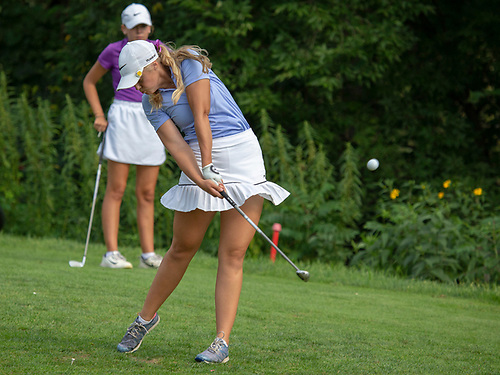 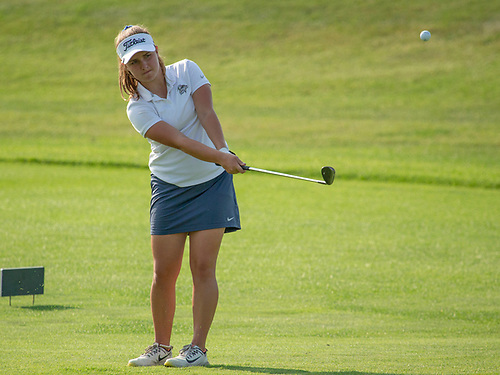 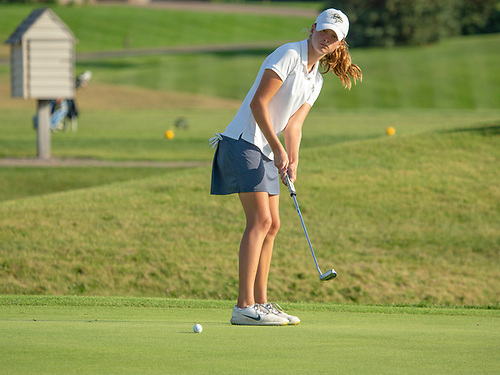 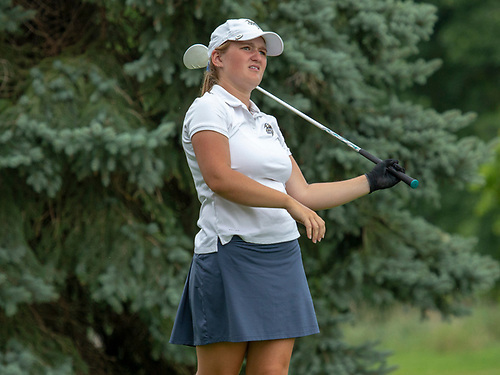 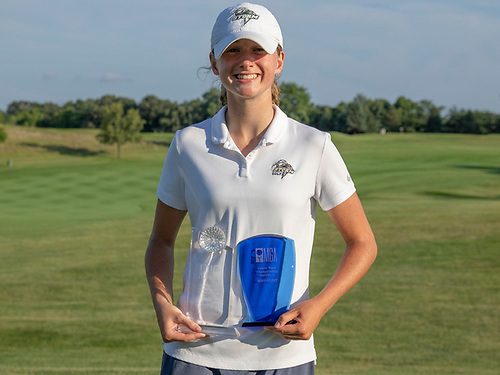 The MGA runs 3 Junior Championships; State Junior Girls, State Junior Boys and the Junior Team Championship. 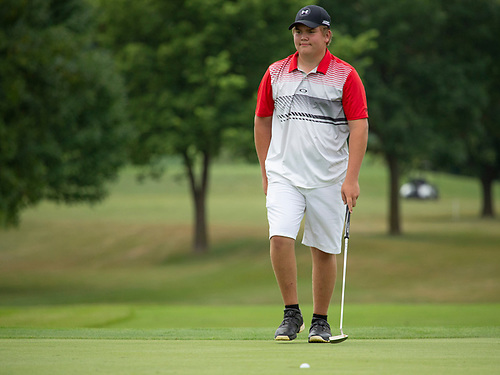 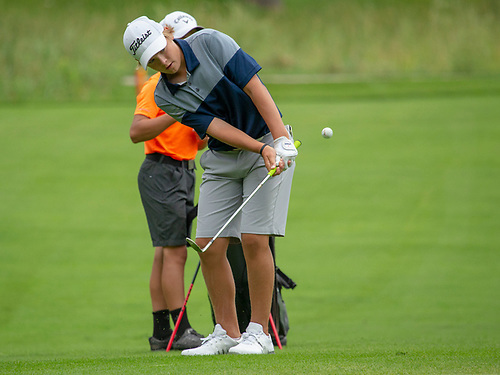 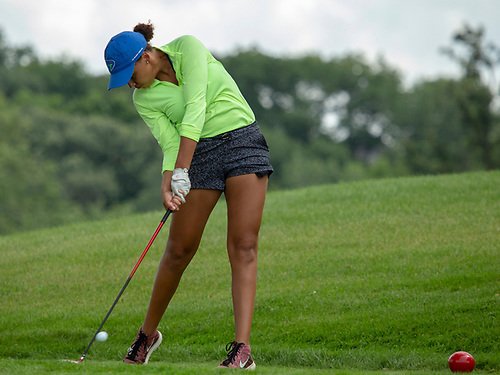 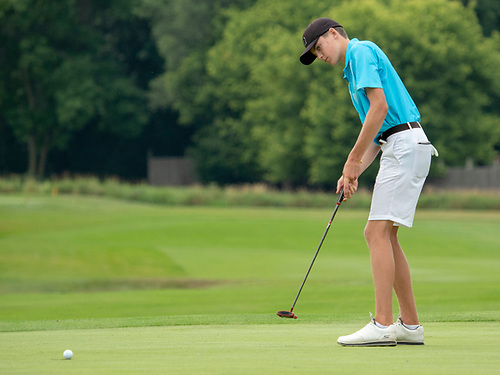 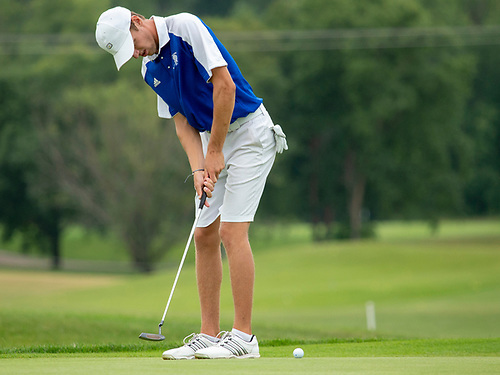 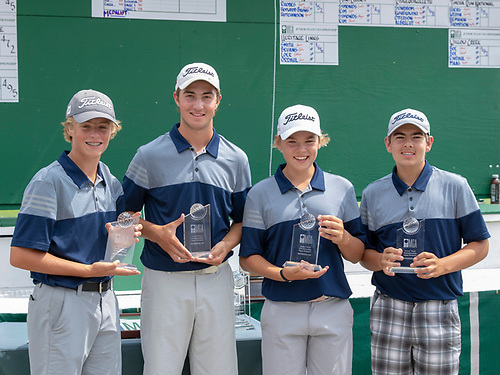 The Junior Team Championship has had qualifiers in the past, but with a change in the design of the program, kids can sign up thier team for the final rounds of the Championship without the qualifying process. 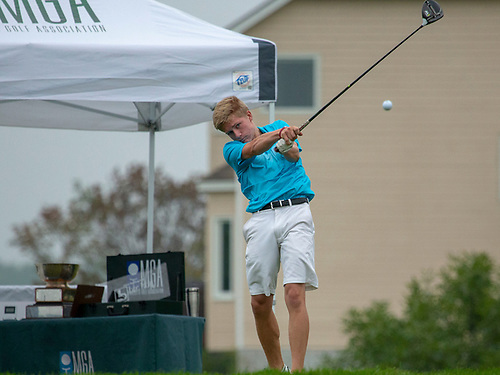 Teams can be derived from anywhere in the state with the only qualifier being that participants must be under 19 years old at the time of the Championship and they live in Minnesota or belong to a member club (have a Minnesota based GHIN handicap). 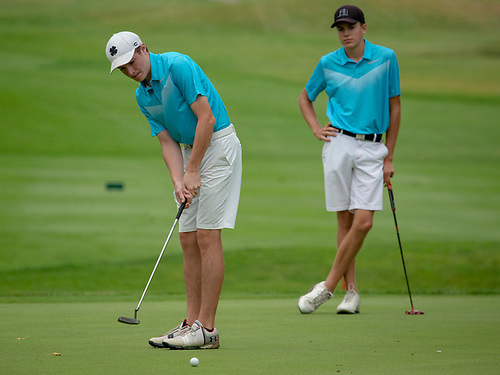 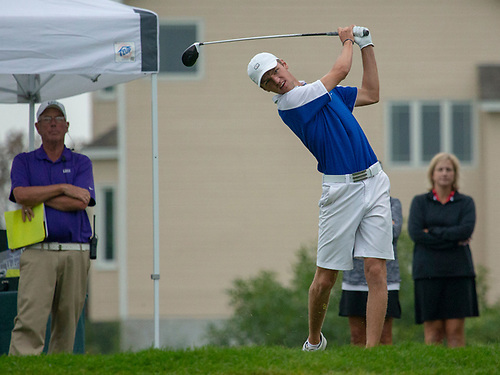 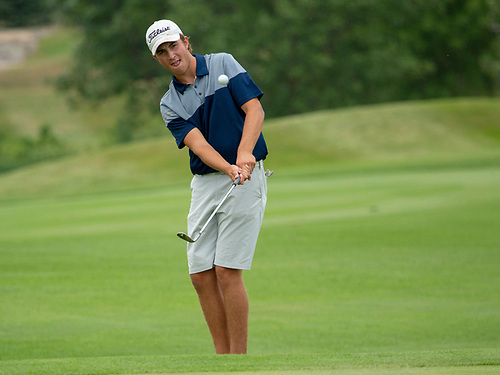 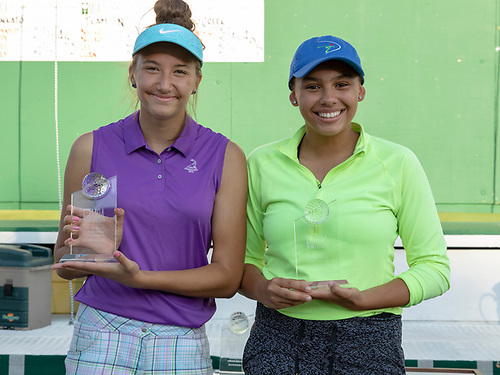 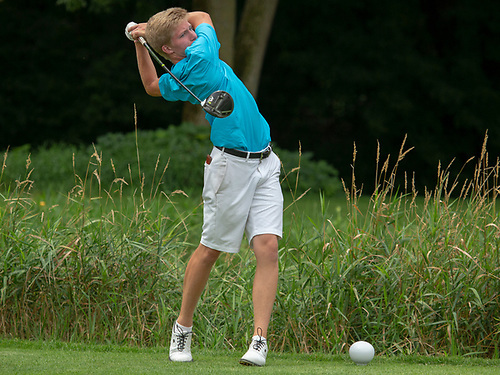 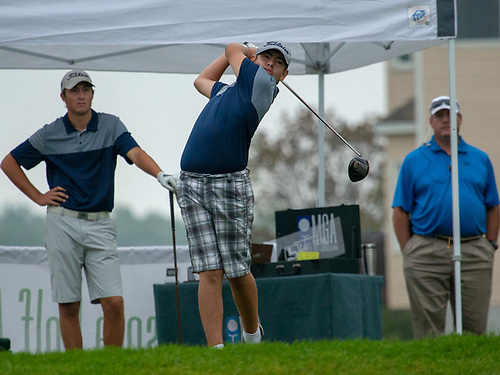 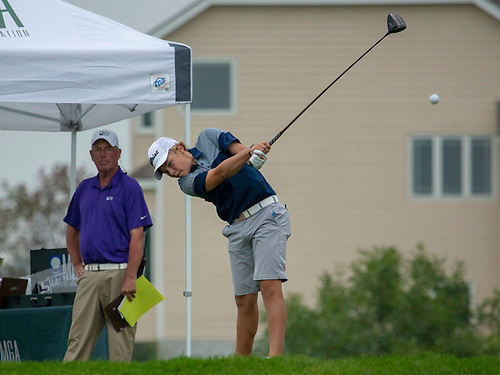 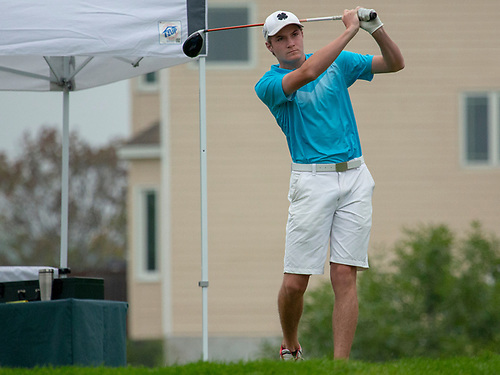 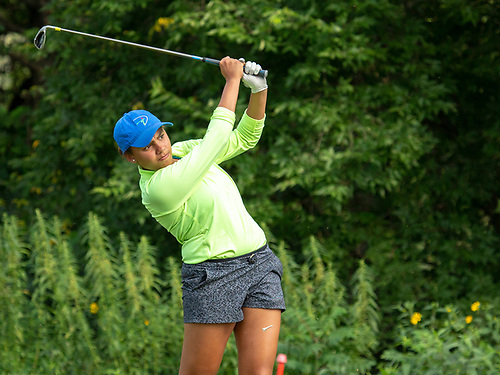 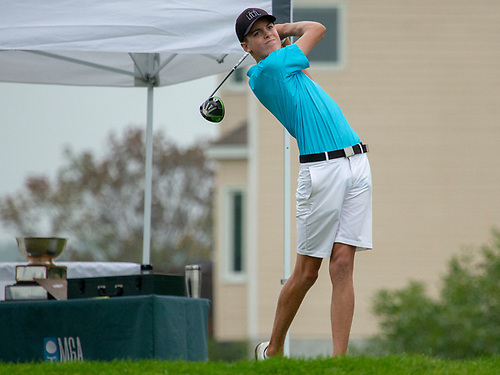 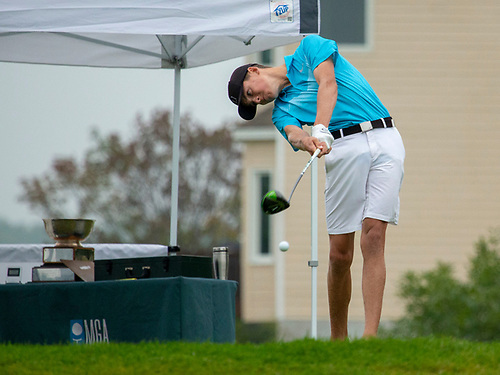 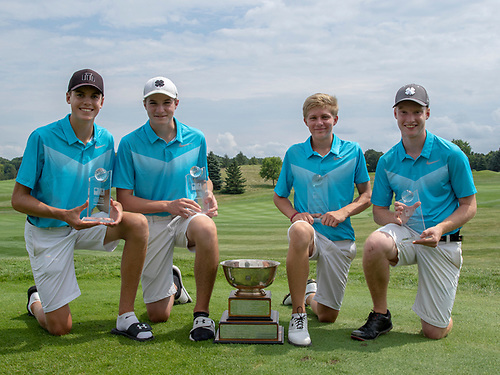 The Junior Team Championship is a two-day, 36-hole event with 180 participants, 90 boys and 90 girls. 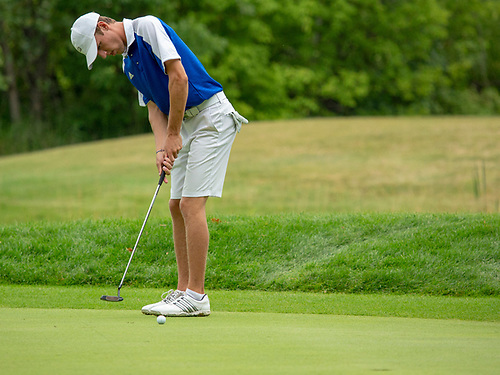 The Championship is held throughout the state at some of the best courses.